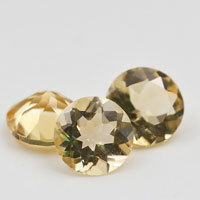 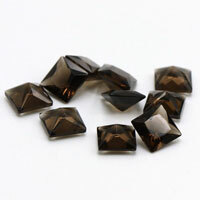 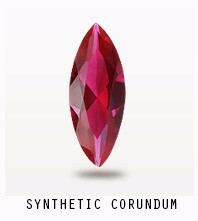 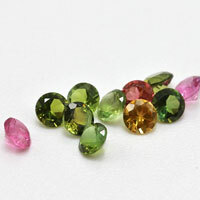 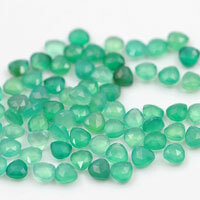 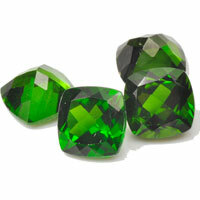 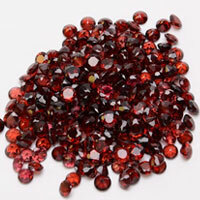 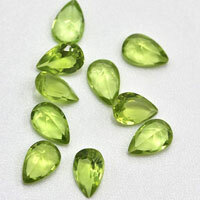 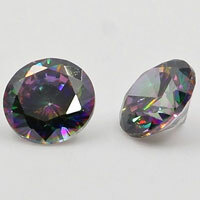 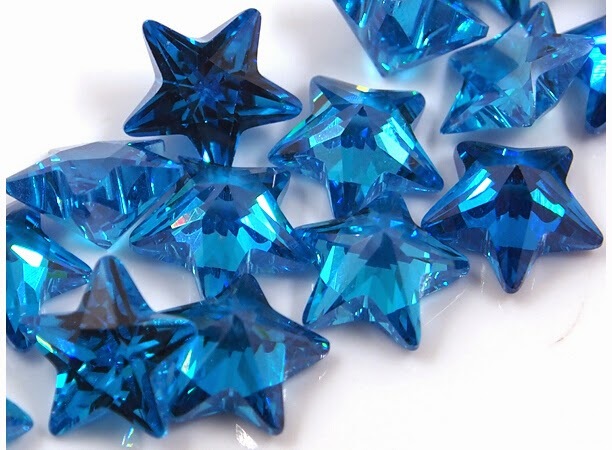 Wuzhou FU RONG GEMS specializes in making all kinds of gemstones like CZ Cubic Zirconia stones, corundum, spinel, glass, crystal, cat's eye, Sythetic opal, topaz, star gem, black sapphire... We are direct supplier in both way of manual and machine cut. 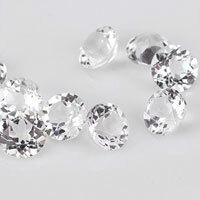 We can supply you the best quality and the lowest prices at the same time. 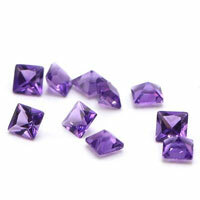 If you feel interested in any our products, please contact us without the least hesitation. 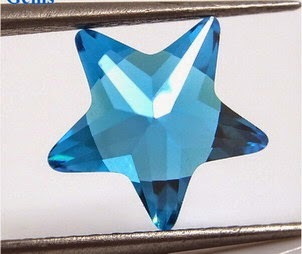 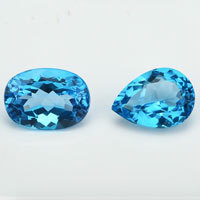 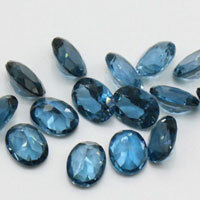 Contact us to get a Free Quote for Ideal Loose Cubic Zirconia five star Aqua topaz stones from China Wuzhou Supplier and Manufacturer. 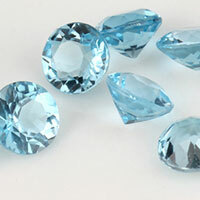 0 Respones to "Loose Cubic Zirconia five star Aqua topaz blue stones china wholesale"